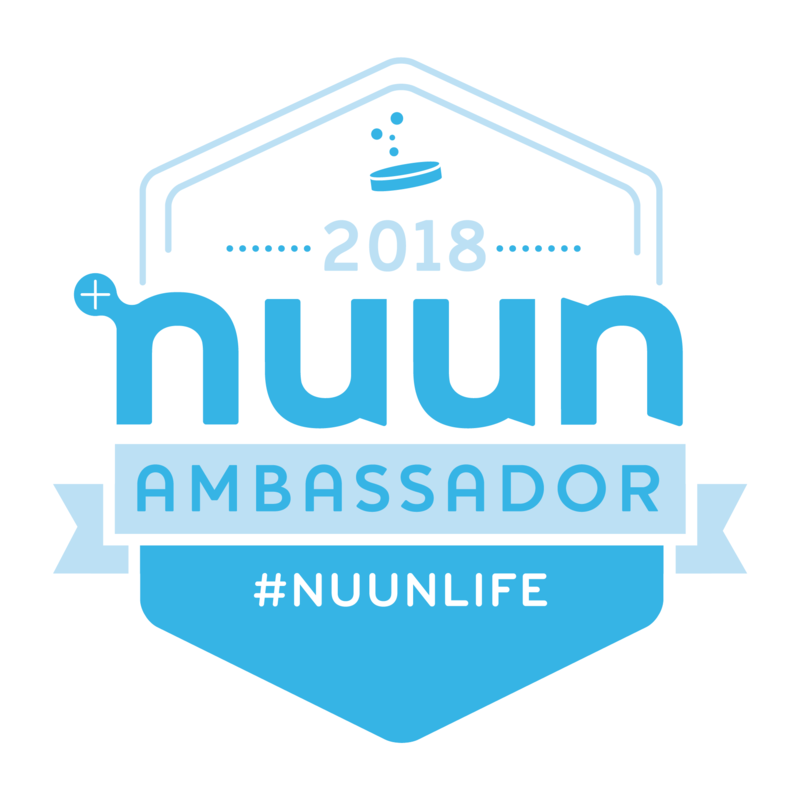 As most of you who read this know…I’m an Ambassador for Noxgear. You know…the cool, light-weight, light-up vest that you see me wearing in all my social media run pics (because running in the dark is the only time I have to run). There is a special Ambassador Sale going on at the Noxgear Web site. So if you’ve been on the fence about investing in the Tracer 360 vest or the Lighthound (for those of you with four-legged running partners who also need to be seen), or if you want to order some extras or get one as a gift…this is the best deal yet! It’s the best deal around!! Happy Shopping!! Tell your friends! FIRST OF ALL…let me tell you how very impressed I am with the customer service I received from Nox Gear. Honestly. The vest fell apart on me on a Saturday morning. I contacted them and wrote my blog up Saturday evening. On Sunday evening, Daren from Customer Service wrote me back and apologized for the vest falling apart on me, inquired as to if it snagged on something, and asked if he could see photos. BEFORE I even sent a reply, his message also said that they would be sending me a replacement vest immediately and he was already working on getting that set up. I got the message Monday morning and replied, sending photos of where the vest fell apart, and thanking him for his quick response and for sending a replacement. He replied back within MINUTES of me sending the response with the photos. He explained that it looked like a failure in the stitching, and apologized again, stating that the replacement should work out perfectly for me. Then…I was sent the confirmation that my replacement had been shipped. That quickly. BOOM. Done. Daren told me to keep my old vest to use as a backup. Yep. No sending it back. No need to return it. Simply restitch where it came apart, or have someone I know who can sew fix it for me. Done. He even said that I could keep it to use as a backup. I mean…how many companies do that? Am I impressed? YEP!! I wore my new vest out this morning and it worked great. I felt visible and safe and still love how light weight it is. This morning, I also received an e-mail from one of the creators of Nox Gear, Tom Walters, to also apologize for the belt stitch coming undone after only 6 wears. He emphasized how unacceptable that was and how it angered him to know of the fault in their product. He emphasized that Nox Gear stands behind quality of their products and hopes that they can prove it to me! Point proven. This has been the BEST customer service interaction I have ever had. They definitely stand behind their NO WORRIES GUARANTEE and were quick to respond to me and the problem I had with the vest and take action to correct the issue. Not only that, one of the creators also reached out to apologize and make sure that I felt that I was taken care of and was happy with the service I received. Not very many companies do that anymore and I am beyond impressed with the steps Nox Gear has taken to make sure my satisfaction with their product was at the forefront as they worked on getting the problem resolved. Thank you Daren, Tom, and Nox Gear, for proving to me that your company is one that I don’t regret investing in. I’m excited to wear my new vest out on my morning runs. You not only help keep me safe, you made sure that I was happy with your product in the end. And right now…I’m over the moon! Thanks…for lighting my way.